There are many productivity applications available for the iPhone. But the number of applications might confuse iPhone users and it can be tough to choose the best. 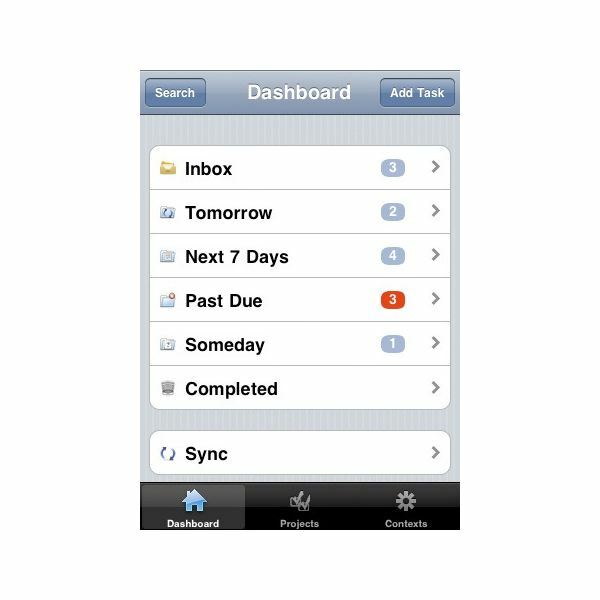 Here are nine of the most useful iPhone productivity applications, both free and paid apps. 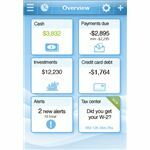 For those who have no qualms about entrusting their personal accounts to an online service, PageOnce Personal Assistant is a great iPhone application that helps you manage all your personal information at one online location. 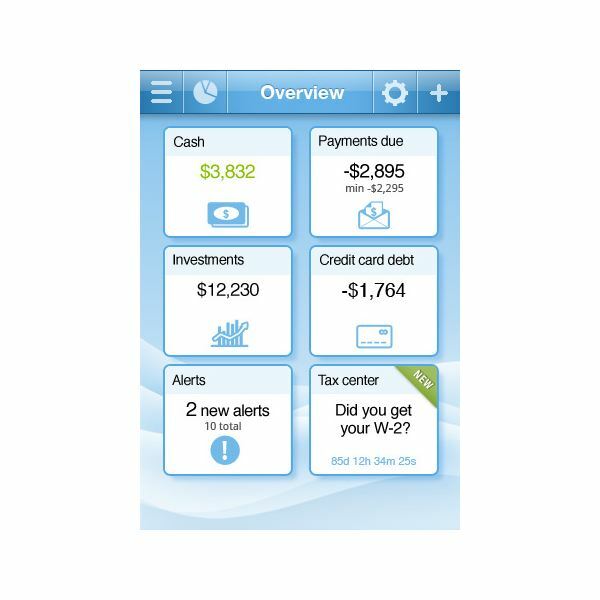 This iPhone app offers a life-saving tool that lets you access your financial information such as bank balances, credit card limits and investments. You can also receive alerts of payment due dates and integrate your password into one account in PageOnce to make sure you'll never forget those passwords again. 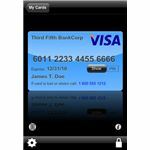 The app even protects you from identity theft and online fraud, prevents you from reaching cell phone minutes or text messaging limits, tracks your purchases and much more. But the best thing about PageOnce, of course, is the fact that for you it’s a free application for your iPhone. 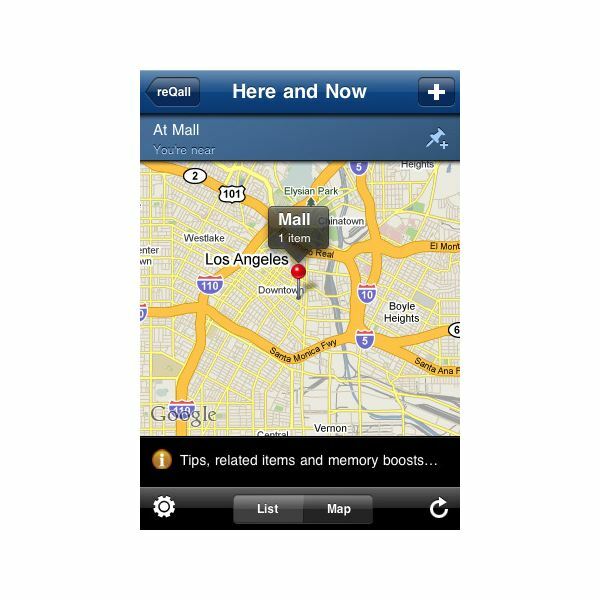 This is one of the first applications I installed when I first got my iPhone 3G. Why? Because I've read so many stories about it from major tech bloggers who highly recommend this iPhone application. And indeed, the moment I started using EverNote, I was really impressed by the rich functionality it offers. 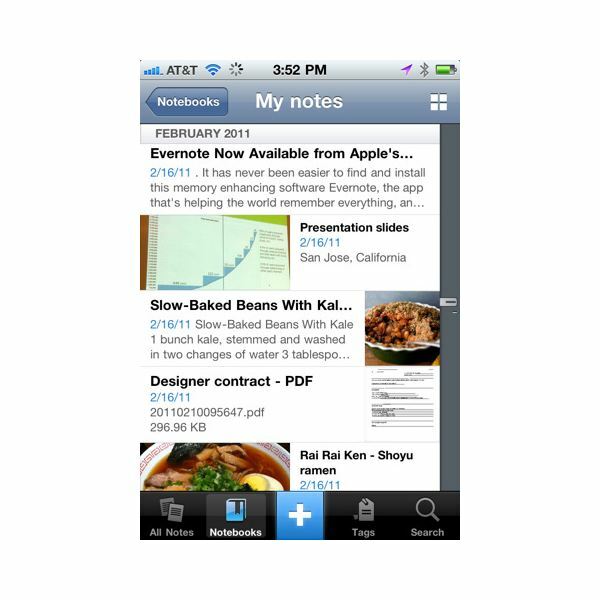 EverNote is primarily a reminder app which lets you capture every moment through text notes in your iPhone. Its main objective is to help you remember things. But aside from creating text notes, EverNote makes use of the iPhone camera as well by letting you capture moments and post them as notes. You can also record voice memos to remind you of important events. 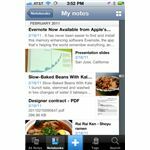 And yes, EverNote syncs well with your PC or Mac and lets you view notes offline, plus of course - it is a free iPhone app. Evernote is definitely one of the best productivity apps for the iPhone. If you don't like EverNote but you were at least partially impressed by its features, ReQall might be for you. 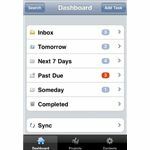 This free iPhone app provides you with a voice-to-text recorder, task/shopping/idea manager, reminder service and memory aid rolled into one useful iPhone productivity app. Among its many features are: offline capability, uses the iPhone's accelerometer to joggle between things you need to remember, easy flick navigation, excellent Time screen which let you organize tasks by time-frame, Things screen lets you see all categories of things you need to remember, People screen for sharing reminders, and a one-touch operation through an elegant and simple user interface. 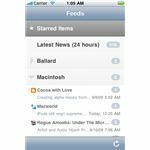 EasyTask is one of the iPhone's many Getting-Thing-Done (GTD) applications. 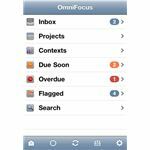 This application can be used for the simple task of reminding yourself of important things or as a complex GTD application which lets you do more complex things. EasyTask also lets you sync your iPhone with multiple computers through iTunes. You also have the option to sync your iPhone through Wi-Fi with your Windows PC or Mac, no USB required. NewsGators's NetNewsWire RSS reader is perhaps the most useful and feature-rich feed reader for the iPhone. 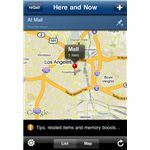 What's so good about NetNewsWire for the iPhone is the fact that when it updates your Newsgator feeds on the web, it takes note of what you've just read using your iPhone. Hence, eliminating the need to scroll through feeds which you have already read. Adding more fun is the clippings feature which let you set aside an interesting feed item to read later on. 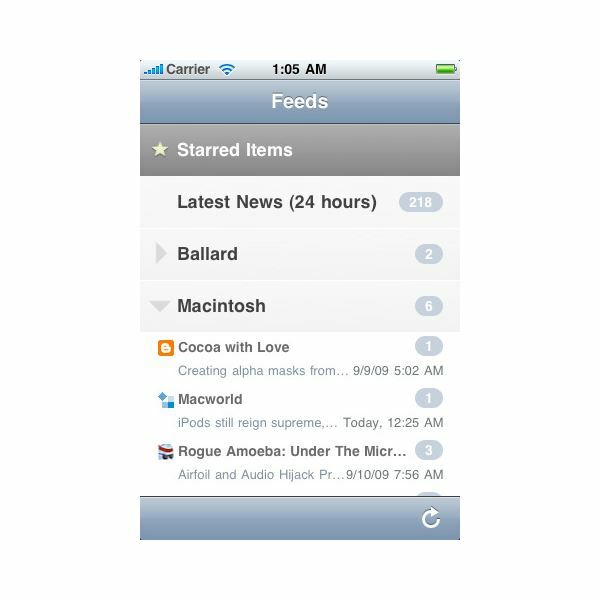 NetNewsWire is also a free app for the iPhone. We all know that security comes with a hefty price so eWallet will set you back $9.99 to help you store your most valuable possessions - your personal account information such as, passwords, SSS numbers, PINs, and other bank and credit card information. eWallet is one of the most secure password managers, so they say. Hence, you are assured that your eWallet password won't be breached by anyone should you lose your iPhone. 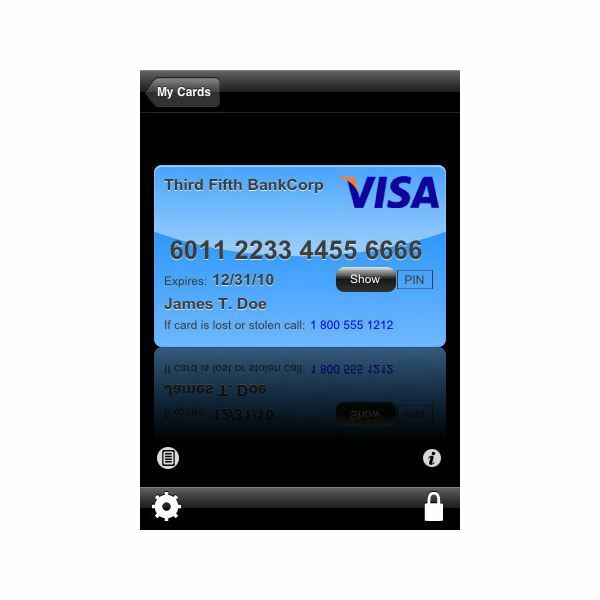 Other features of this application include; 256-bit encryption, time-out lock, live URLs which you can launch securely with the tap of a finger, and complete synchronization features through Wi-Fi. Here's another expensive and yet powerful productivity application for your iPhone. 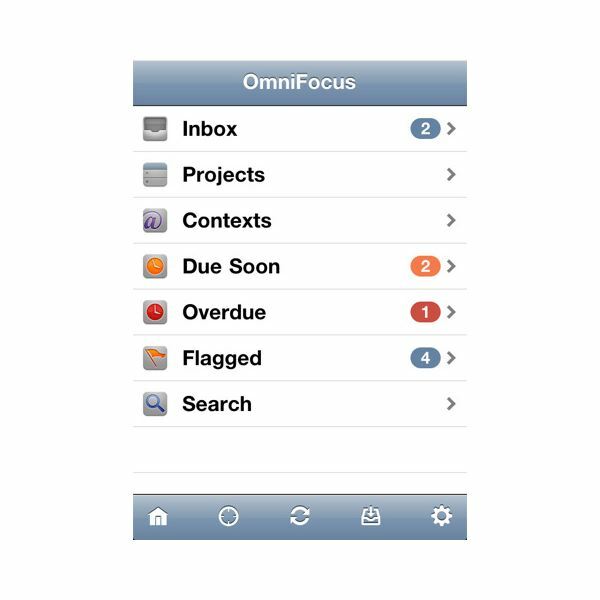 OmniFocus is a task manager app which lets you keep track of tasks by project, place, person or date. It also lets you create shopping lists, agenda items for your next meeting at work, and practically any lists that you could ever think of. This iPhone productivity app also lets you capture images, and has a voice recording feature for getting things done. This reasonablly priced productivity application for your iPhone lets you do one major thing - use your iPhone as a PDA. 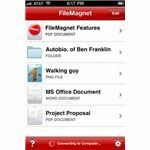 This means allowing you to copy any files from your PCs or Macs onto your iPhone. Neat? Wait till you get your files onto your iPhone. 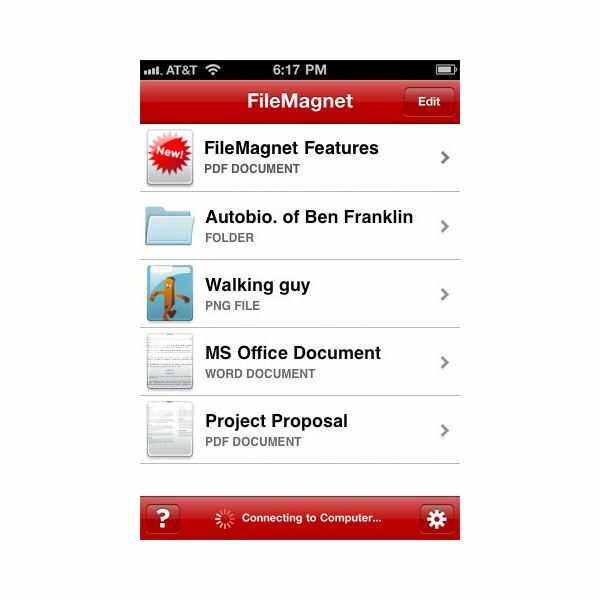 Using FileMagnet, you can now view PDF, Word, PowerPoint, Text files, and more on your iPhone. You can read those files with or without an Internet connection as well. To get this useful productivity app on your iPhone, will set you back $4.99. 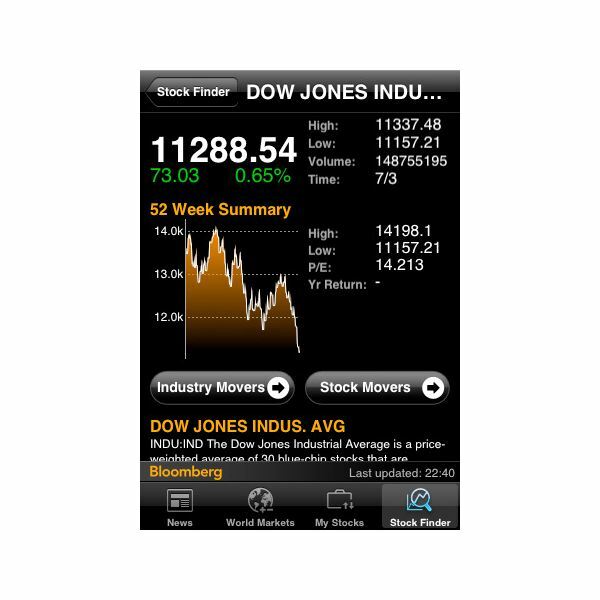 One of the useful productivity apps that usually comes pre-installed on your iPhone is Bloomberg. This iPhone version of the popular business news site is often neglected since it’s a default iPhone application. 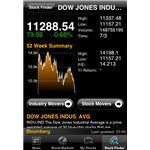 But certainly, this iPhone application can be very useful especially when you're in need of a quick fix for business related news as well as stock market information. Image Credit - Images courtesy of the respective app developer.